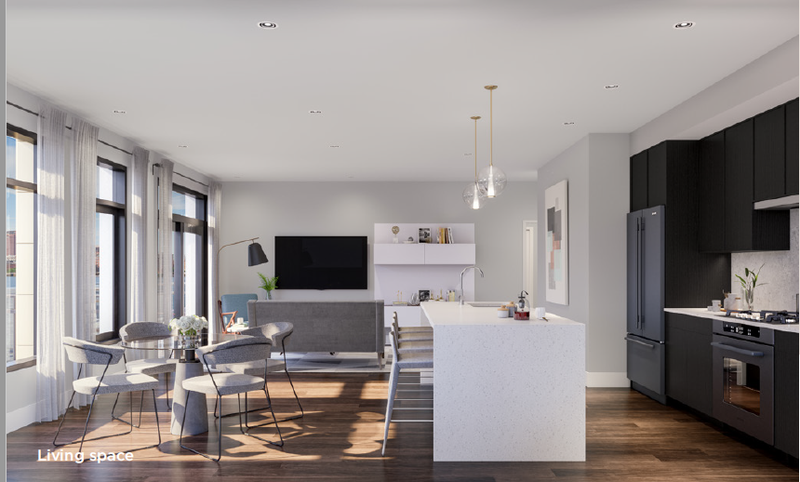 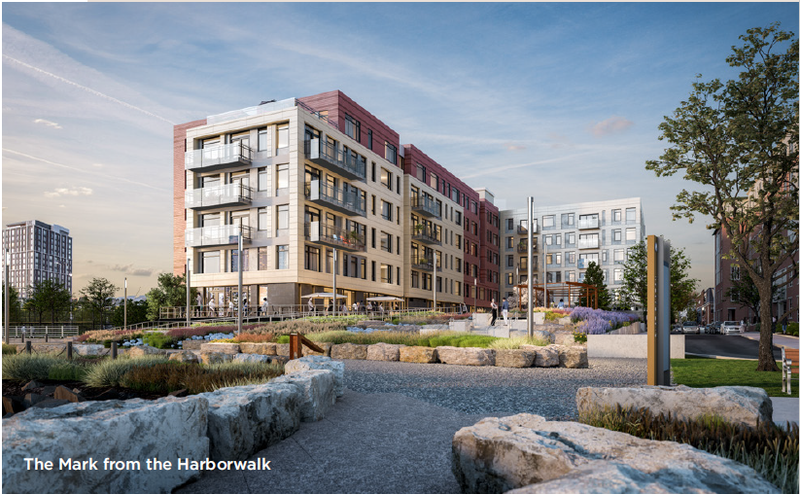 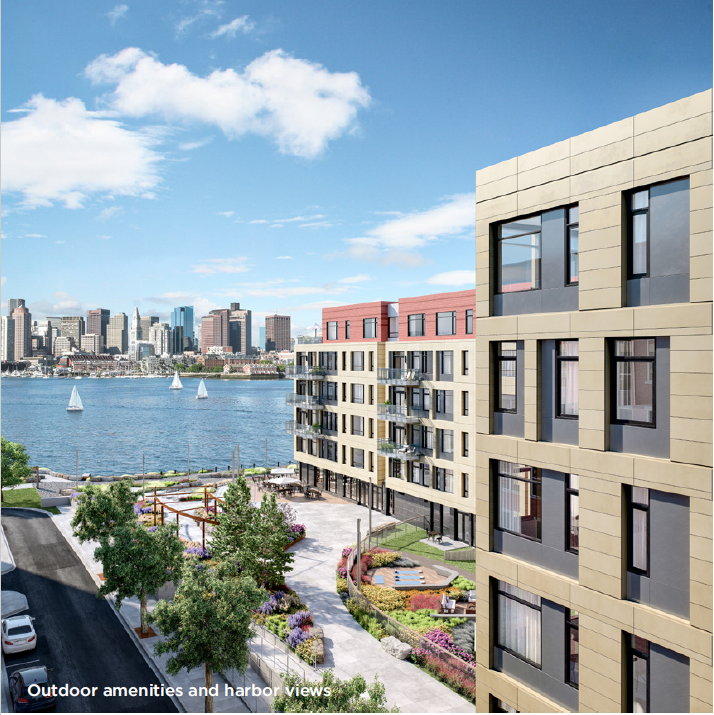 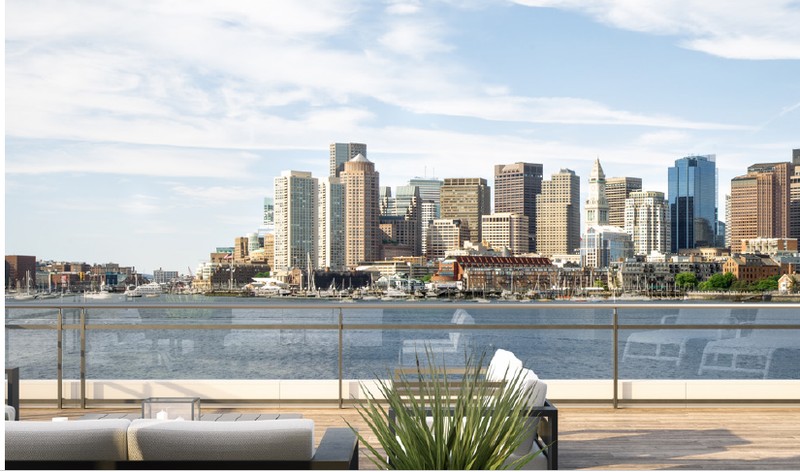 The Mark at DeNormandie Wharf is a 6-story PT cast-in-place podium and wood frame residential building with approximately 107 residential units, 6,500 SF of shared work space, and 80 below grade parking spaces, 30,000 SF. 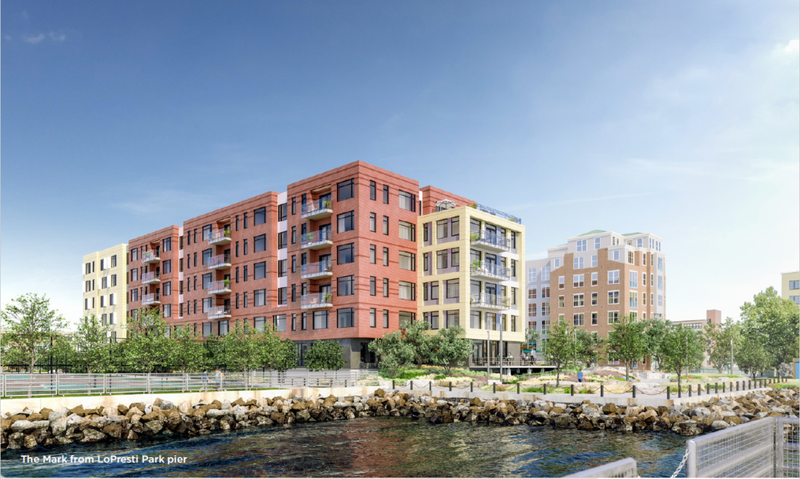 The project includes significant soil export, support of excavation, ground improvements, marine work and landscape scope. 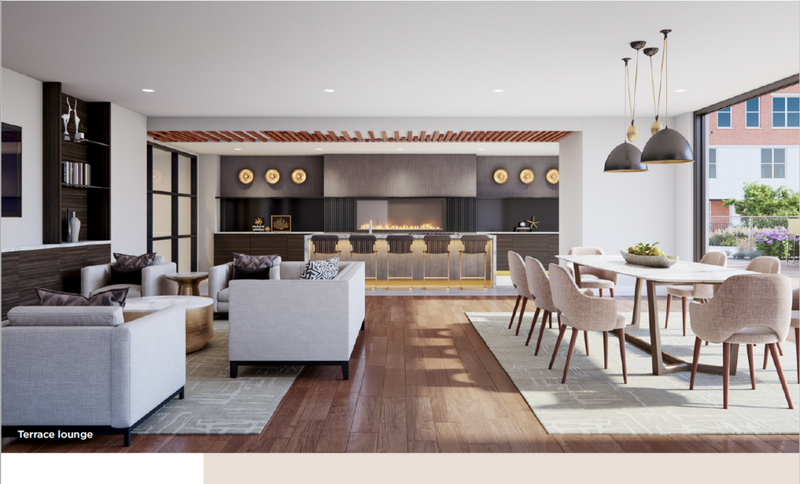 The building’s façade will be Nichiha cement panel, Swisspearl cement panel, metal panel cladding, weathering steel and Porcelanosa exterior porcelain tile.